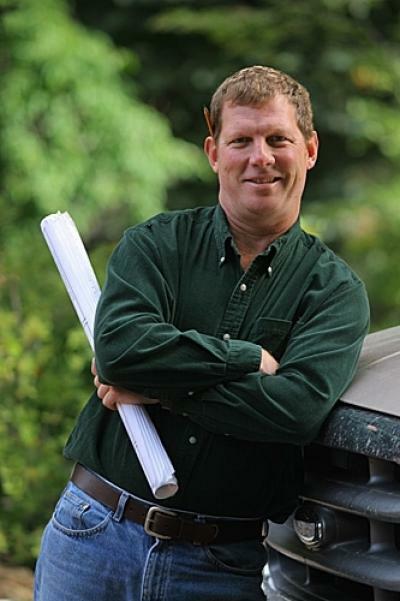 Austin Willis has been providing quality construction services in Bend Oregon for over 20 years. Austin prides his company on achieving the perfect balance between efficiency of construction, and the highest quality finished product. Austin will be intimately involved with your project from day one. Outside of business, Austin enjoys his time outdoors skiing, fishing for steelhead, and sports with his two young boys.